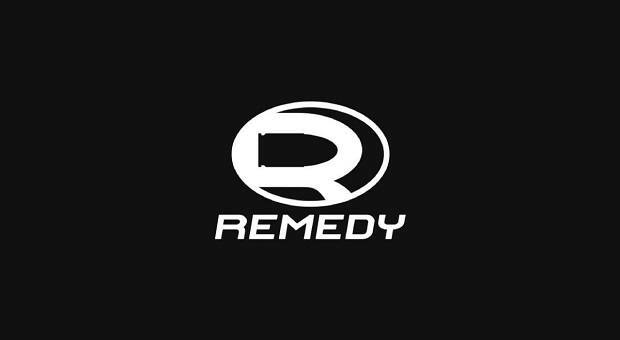 A recent tweet by Finnish developer Remedy has apparently hinted towards when we’ll be seeing Remedy Entertainment’s next game. While we don’t know what the game is, it’s apparently big enough to give some of the people in the studio the jitters, so it’s probably gonna be really big. 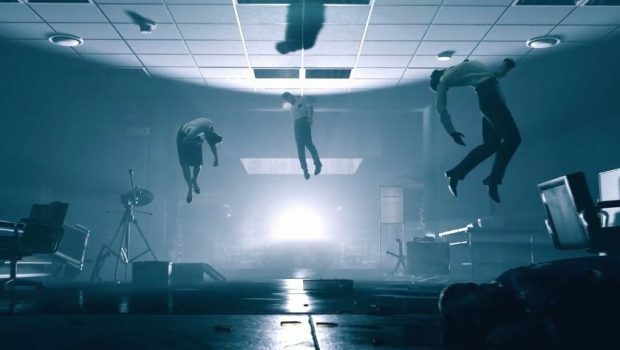 Remedy’s last game was Quantum Break, an ambitious but ultimately flawed third-person shooter that dealt with alternate timeline and the ability to manipulate time and space. The game got positive reviews for its story, gameplay, graphics, and presentation, but a more mixed reception was given to the platforming and the mixed media between the accompanying TV show and the game itself. The tweet that foreshadows Remedy Entertainment’s next game (which only has the caption “Get ready” by way of information) mainly follows Sam Lake as he walks through Remedy’s studios, going through a sliding glass door before taking a deep breath and talking about how what he just saw was one of the biggest days in Remedy’s history. 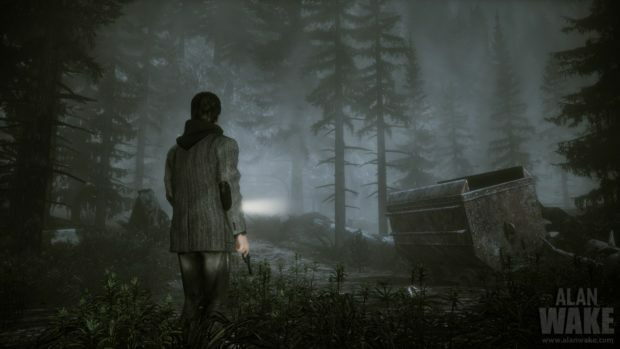 Remedy Entertainment has had a reputation for good games over the years of its existence, such as the Max Payne series, the action adventure game Alan Wake, and now Quantum Break. 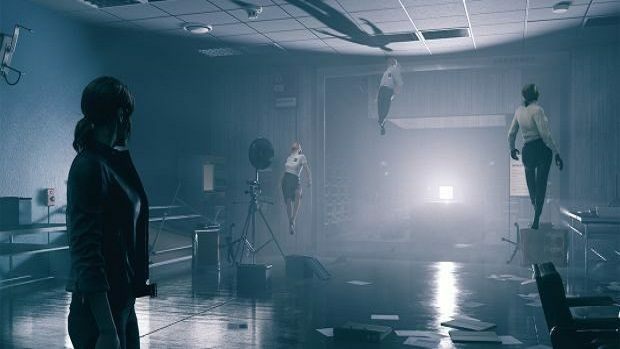 While Remedy has a lot to live up to with each game, something that can get a reaction like that out of Sam Lake will definitely be big. There’s no telling when we’ll be seeing Remedy Entertainment’s next game, however. There are any number of different gaming events that it could appear at this year, ranging from the most likely one, E3 2018, to something like Gamescom in August, or even at the Video Game Awards at the end of this year. Whenever it’s revealed, however, hopefully it lives up to the hype that Remedy is building. We’ll just have to see what they’ve come up with.